Listen to the interview with Sara about PAX on National Public Radio. 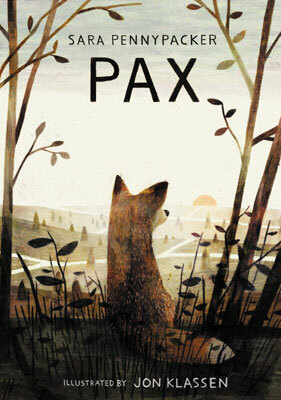 School Library Journal (starred review): "With spare, lyrical prose, Pennypacker manages to infuse this tearjerker with a tender hope, showing that peace and love can require just as much sacrifice as war. VERDICT A startling work of fiction that should be read—and discussed—by children and adults alike."